"Four carriers may become three that actually can compete"
Puiu, mbrowne5061, senketsu and 1 other person like this. 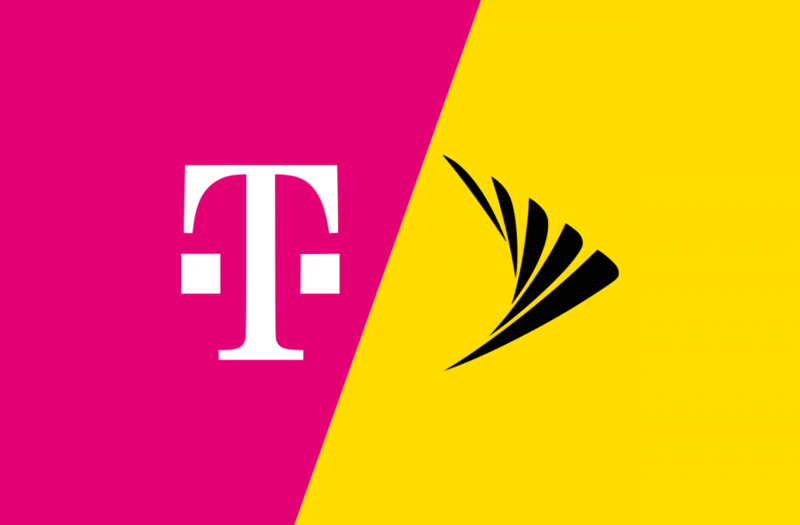 "Both Sprint and T-Mobile are owned by foreign businesses with close ties to Huawei." xxLCxx and mbrowne5061 like this. And with their powers combined, they STILL aren't anywhere near the customer total of AT&T or Verizon. This is a good merger as it also likely saved Sprint from going bankrupt as they were clearly not keeping afloat. Yeah, I think the author is confusing Huawei and SoftBank. I know... and people hear merger and they think it's going to result in this super powerful company that's going to control and conquer everything. A merger is more like getting new roommate that you don't know very well, but you agree to move in together because neither of you wants to pay all the rent. The first thing you realize is that there isn't room for both of your couches and all your dishes, and it isn't long before you're arguing over what to have on TV at night. Mergers are really hard - they often fail, and if anything, this'll help Verizon and ATT. It'll be a while before we know if Sprint/T-mo is better off. Germany here - and I have to agree 100%. I’m sorry, but T-Mobile is a German monopoly, backed illegally by the state whenever they need it (tailor made laws). I’m reading for the first time about those “close ties to Huawei”. Who told you this joke? In Germany, nobody’s ever heard about it.